When it comes to monitoring a person via smartphone, the first thing which comes to mind is a dark room full of sophisticated computer hardware and a nerdy guy hitting away at his keyboard. Or someone with a better knowledge of the world would imagine offices of the FBI or CIA. But, what if we told you that you could do all those kinds of tracking and more with just an app? Would you believe it? I guess not if you aren’t familiar with apps which let you do exactly that. We are going to introduce you to Spyzie. It is an app that lets you monitor your Android or iOS device without any kind of sophisticated hardware. 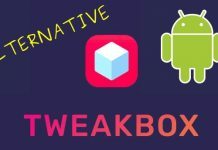 You don’t even have to root your Android or Jailbreak your iOS device. 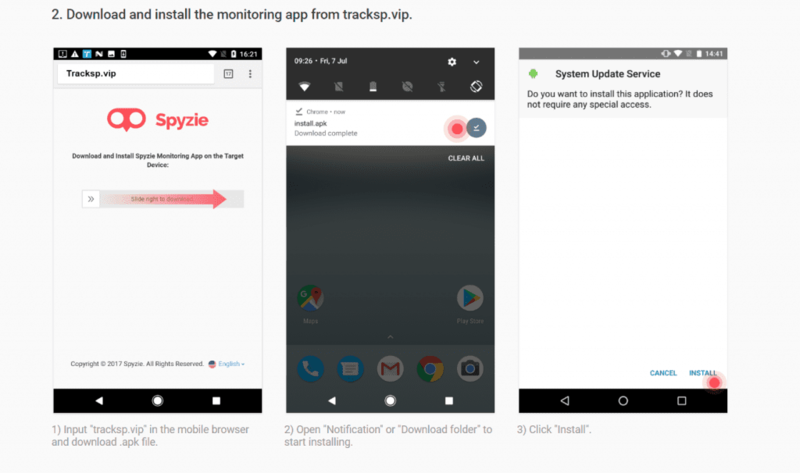 Spyzie is a monitoring app that lets you monitor a smartphone with your PC or an app. 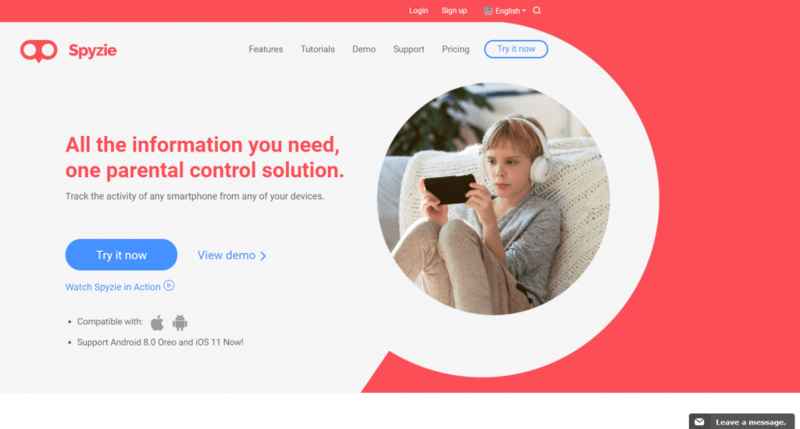 According to the company itself, Spyzie is a professional monitoring solution provider specializing in tracking and monitoring tools for smartphone users. And that is true too. The capabilities of Spyzie are more than just location tracking and reporting active application. You can also monitor calls, texts, data usage, and even apps like Whatsapp, Messenger, etc. You can also get back browser history, go through photos and videos, and even use keylogger. However, what makes Spyzie more interesting than it already is the parental control abilities it has. It lets you restrict access to the monitored device for a specific time period. There is also a geofencing feature which lets you set a circular perimeter and notifies you if the device leaves the fence or the perimeter. There are a plethora of features that come with Spyzie. It is not possible to talk about each and every one of those within the scope of this article. However, we will try to introduce and explain the more important and notable ones to the best of our abilities. So, here it goes. What is a monitoring app which doesn’t monitor location? Spyzie does it effortlessly and much more. Apart from taking a look at and monitoring the current location of the target smartphone, you can also create a geofence. Geofencing in Spyzie is the feature that lets you define a circular perimeter of a set radius on the map. If your target smartphone leaves the boundary, you will get a notification. How cool is that? You never know if your kid is texting to someone suspicious or if there is anything out of the ordinary going on. One way of doing this is monitoring the calls, contacts, as well as text messages on your kid’s phone. And Spyzie allows you to do that much more easily than any other application. You also get the info on recent contacts and texts on your Spyzie dashboard itself. One of the best features of Spyzie is its ability to monitor a wide variety of social apps. These include Whatsapp, Facebook, Messenger, Snapchat, Skype, Instagram, Kik, etc. A must-have feature in today’s internet savvy world. If you find that you don’t have control over certain app being viewed on the target smartphone, then what do you do? Do you just dump the idea of monitoring the target phone all together? Do you lament at the service’s inability to do the required job? Or, do you make use of a super alternative that lets you partial access to the app? At least, enough to view the contents. You can easily achieve this using the Screenshot feature which takes the screenshot of the target phone as soon as it receives the command and lets you view it remotely. This is such a feature of Spyzie that if not mentioned about in detailed then it would be an injustice to the app. 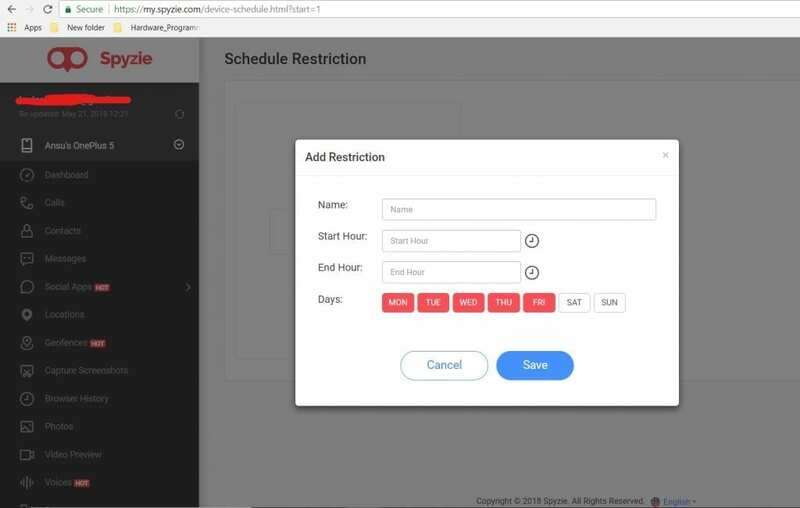 Schedule Restriction is the feature which allows one to restrict access to the target device for a specific period of time. You can name the particular restriction, decide the start time and end time, and also decide the days of the week you would like to restriction to be active for. This is really necessary for parents who would like to limit the time of smartphone usage for their kids. It is fairly easy to set up Spyzie. 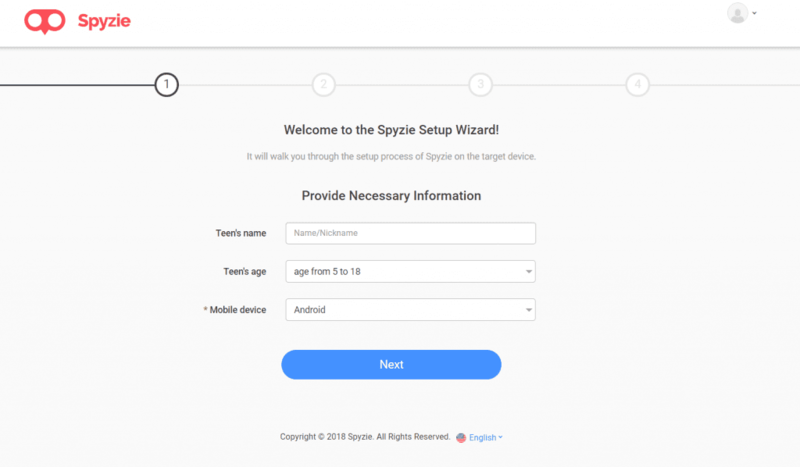 You have to create an account with Spyzie to use the monitoring facility. After that, you can either choose a trial version or go for the full version of the license. After downloading the app, it will walk you through the necessary permissions required by the app to function properly. It will ask you to change those permissions manually. 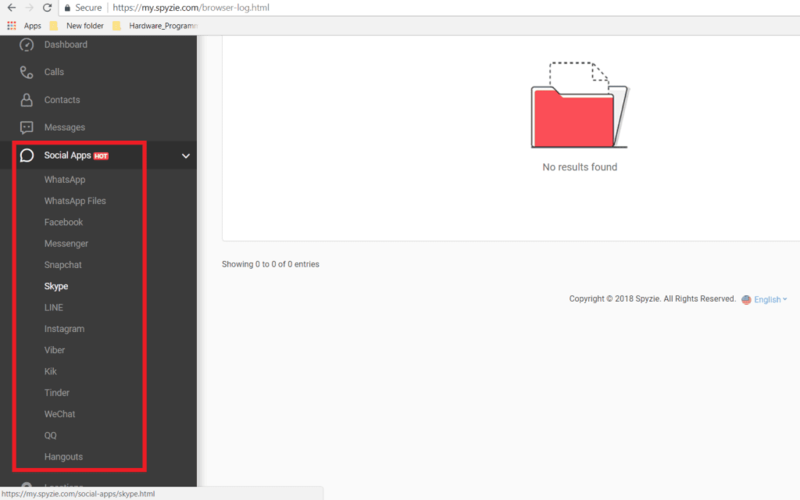 You need to log in to your Spyzie account before you can start monitoring anything. 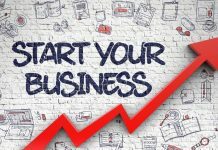 All of this may sound too much at first but the process itself is fairly simple. You can monitor the target phone using either a web browser or an app. 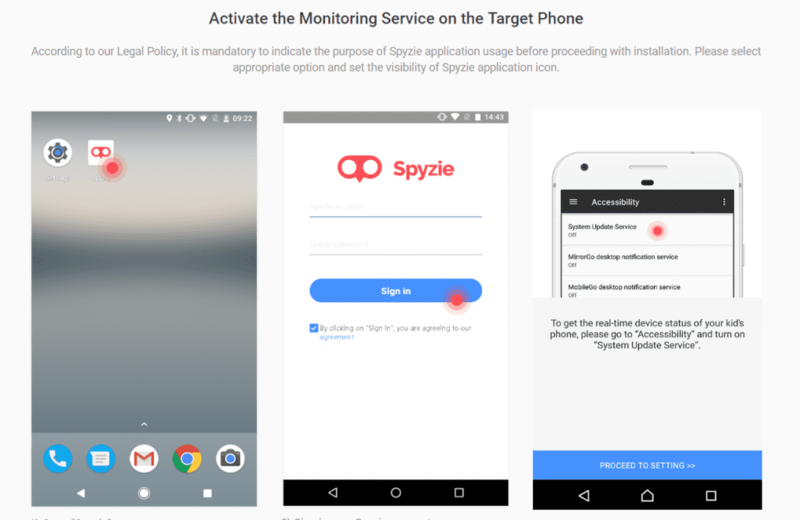 Spyzie monitoring app from Play Store allows you to easily monitor and track the target phone on the go. The app is also available for iOS devices. 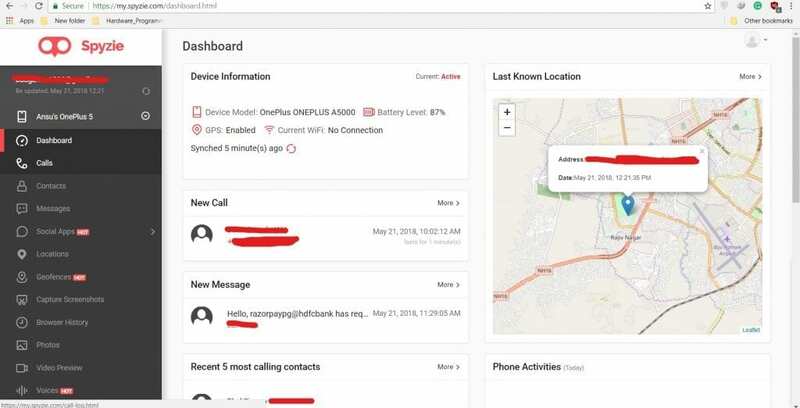 The Dashboard on the cloud version of Spyzie provides you with a lot of general information and allows you to get a brief idea about the device information, last known location, recent calls, recent texts, and recent mobile activities. If you want to track further then you can use any of the available features from the panel on the left-hand side. 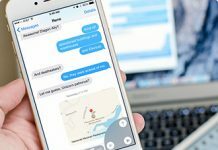 You will find options like Calls, Contacts, Messages, Social Apps, Locations, Geofences, Capture Screenshot, Browser History, Keylogger, Schedule Restriction, etc. The app is really useful when it comes to the myriad features it offers in order to monitor and track the target phone. You will really not have to think about any other app or service when you are using Spyzie to monitor your kids or employees. The option to monitor from the cloud or from the comfort and mobility of your smartphone is an added boon. However, nothing is perfect in this world. The only complain you may have from Spyzie is that it is slow at times and that the premium service may seem a bit pricey to some. Other than that, there is nothing stopping you from using Spyzie.